Sort of a dumb one this week, but it’s all I got! 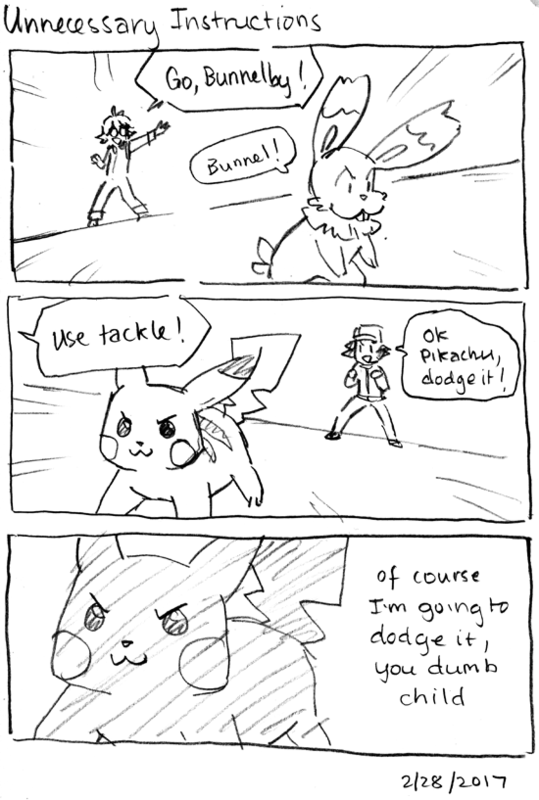 I need more of Pikachu’s cynical inner monologue in my life. Way too funny.